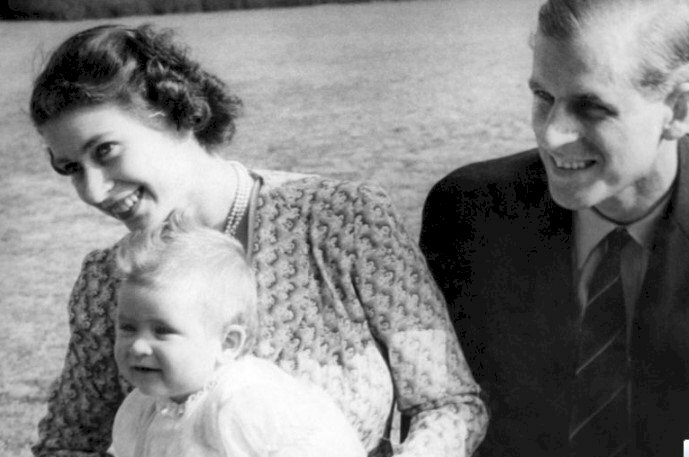 We all love following the news when it comes to the royal family, but how much do we actually know about Queen Elizabeth II as a mother? The way she treated Charles and Edward was indeed very different, and we are going to explore the reasons why in this article. 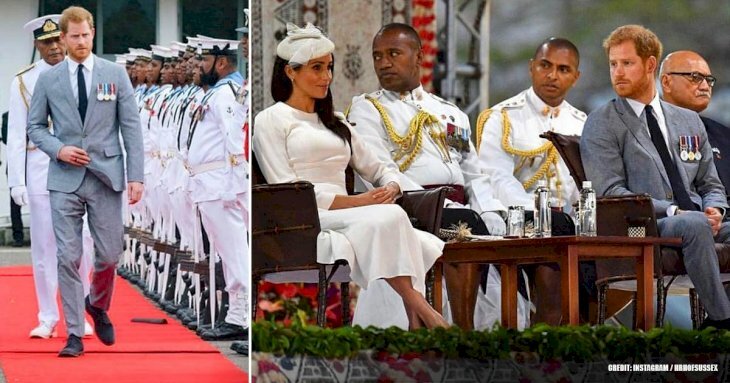 We understand that being the Queen of England and Head of the Commonwealth kept her busy, but Her Majesty is also a mom to three sons, and this must have been a task in itself. 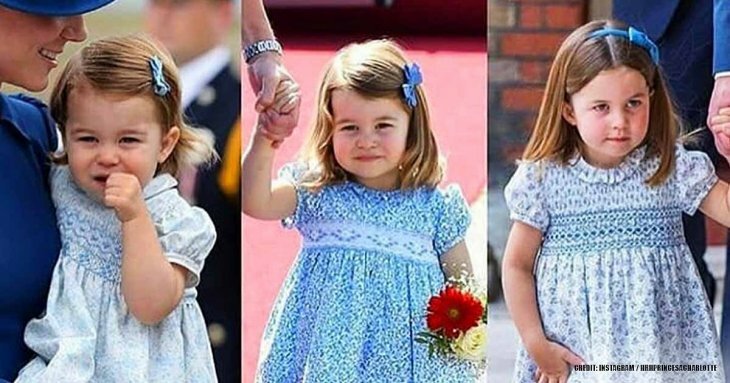 Her children are Prince Charles, Prince Andrew, and Prince Edward — and one daughter, Princess Anne. As you can believe, parenting four children and being a reigning monarch wasn't easy. As a consequence, her relationship with her kids has been very intricate and diverse from child to child. So, brace yourselves for an exciting overload of information on motherhood with Queen Elizabeth II and make sure you're sitting down. 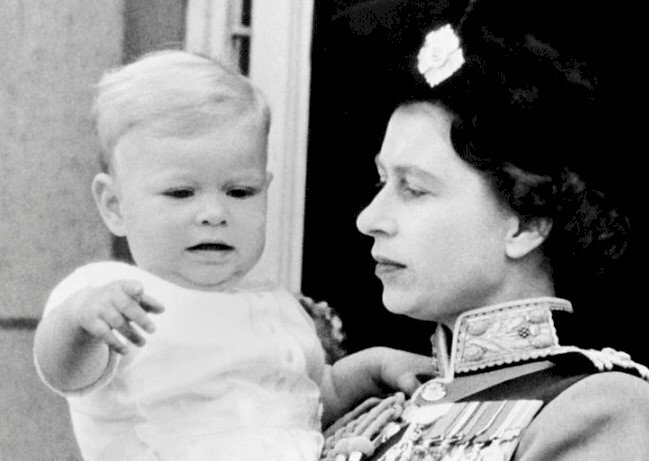 The heir to the throne was born on November 14, 1948. 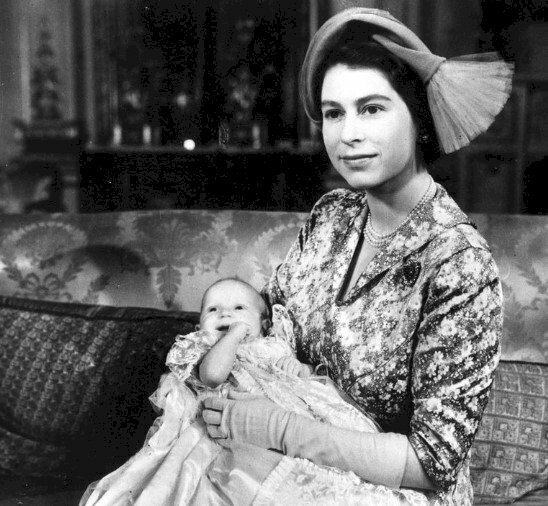 Elizabeth was not yet Queen at that time, but even still, she was frequently away from the Prince of Wales through his babyhood. After celebrating her son's first birthday, she traveled abroad and started spending long periods away from him, according to Vanity Fair. And after she was coronated in 1953, the Queen's schedule grew even more demanding. Sally Bedell Smith, a royal biographer and author of 'Prince Charles: The Passions and Paradoxes of an Improbable Life', records that the Queen "depended on the nannies to supervise the daily lives" of her kids during this time. To make matters worse, Philip was also away for much of Charles's younger years. 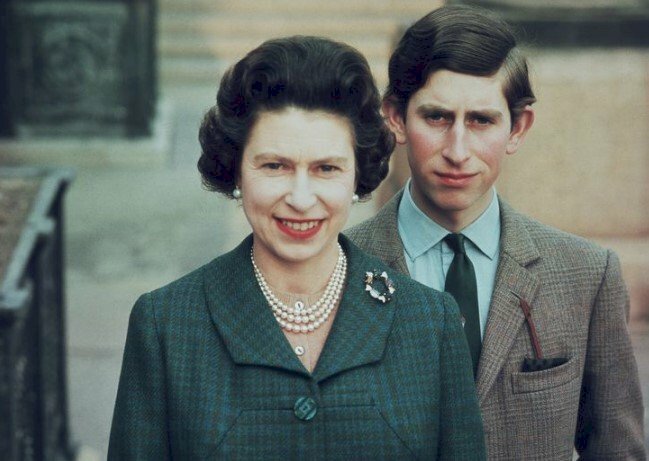 When Charles was a child, his father left for a six-month Commonwealth trip after Her Majesty's coronation. Nevertheless, he had strong opinions when it came to how his son should act. Charles, at an early age, was remarkably shy and usually found himself being the target of bullies. 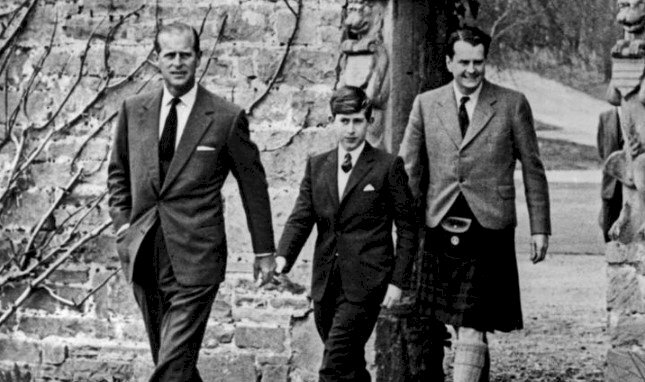 Considering that Charles was too delicate and not a strong enough character, Philip sent the future king to his alma mater boarding school in Scotland called Gordonstoun. As Charles grew older, his relationship with his mother got even more complex, particularly after marrying Princess Diana in 1981. When Queen Elizabeth II got a whiff of Charles and Camilla Parker Bowles's affair while he was still married, Her Majesty was somewhat unsettled with Charles to the point where she allegedly shouted that she wanted "nothing to do with that wicked woman". 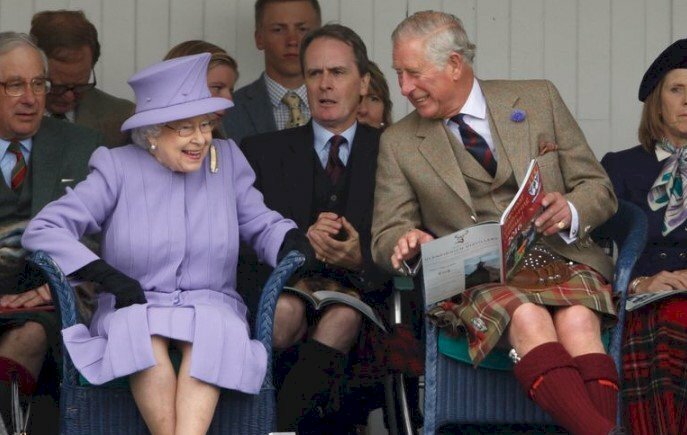 For some time, the Queen seemed to be punishing Charles. She then sent him to St. James and also deliberately skipped her son's 50th birthday. After a long uncomfortable period, the Queen forgave Charles and the two finally repaired their bond. 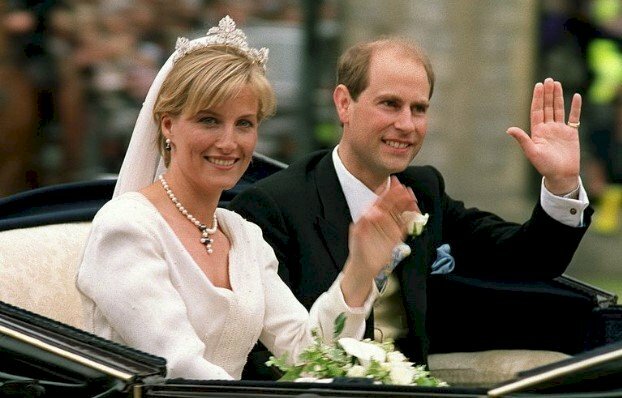 Charles then decided to marry Camilla in 2005 and has since gained his mother's approval. If there was ever any doubt about the Queen and Charles's relationship, in April 2018, she announced that it was her "sincere wish" that Charles be the future Head of the Commonwealth. 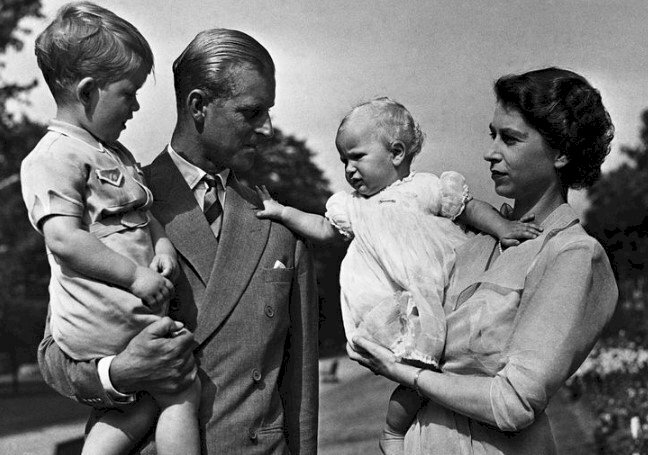 Moving two years later, on August 15, Elizabeth and Philips welcomed their first and only daughter Princess Anne. 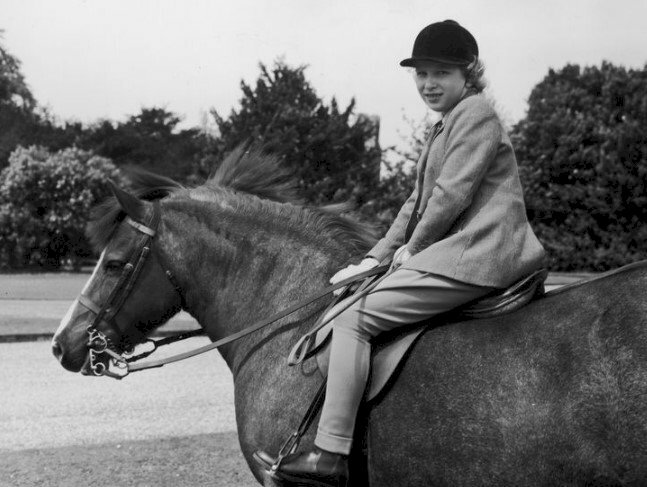 Princess Royal, as she would then be known as, had a healthy relationship with her mother when she was a teenager. 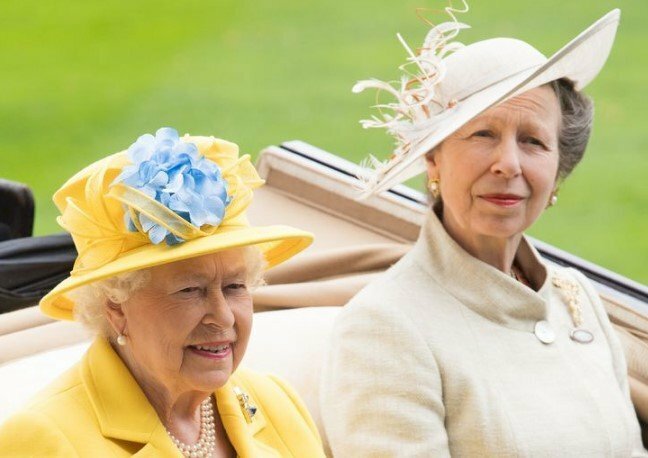 In an interview with the BBC, Princess Anne confessed that her mom had "limitations" with the amount of time she spent with her and her siblings, but she was a caring mother. Like Charles, Anne firmly believed that she had experienced Philip's unfortunate parenting style habits. But she, unlike Charles, was seemingly more extroverted and didn't care about Philip's "belittling" as much as her brother. Growing up, Anne was never fond of the jewels and tiaras that came with being a princess. She leaned more towards outdoor sports like equestrianism, rather than lavish parties and ballroom gowns. 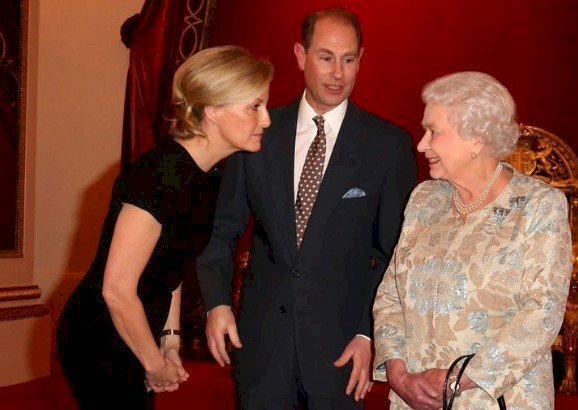 As Prince Philip once hilariously said about her, "If it doesn't fart or eat hay, she isn't interested". Anne even competed in the 1976 Olympic Games and won awards from numerous tournaments over the years. Today, she serves as the president of the British Olympic Association. When she was 24, Anne found herself in the middle of a kidnap plot, which went terribly wrong for the kidnapper. A 26-year-old man named Ian Ball ensnared the Princess Royal's car in an attempt to seize her for a reward of £2 million pounds. 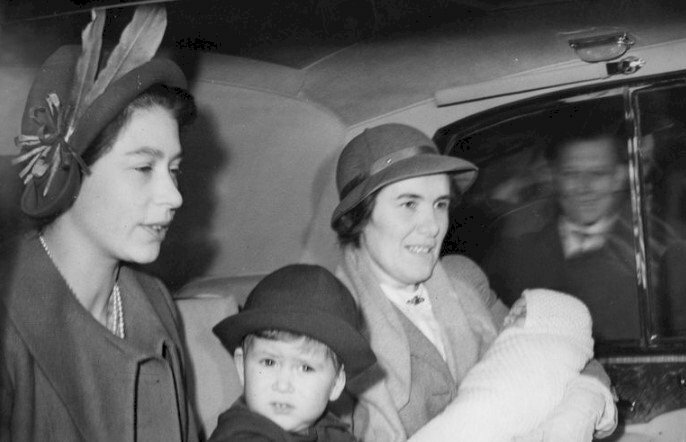 The feisty Princess refused to get out of the vehicle and acted with "Quite extraordinary courage and presence of mind", according to Prime Minister Harold Wilson. Today, Princess Anne is recognized for her hard work in the name of the crown. When calculating the number of royal duties per year, Princess Anne is continually listed as one of the busiest royals, according to People. She certainly makes an effort in keeping her schedule filled. She is now married to Sir Timothy Laurence, after being previously married to Captain Mark Phillips from 1973-1992. 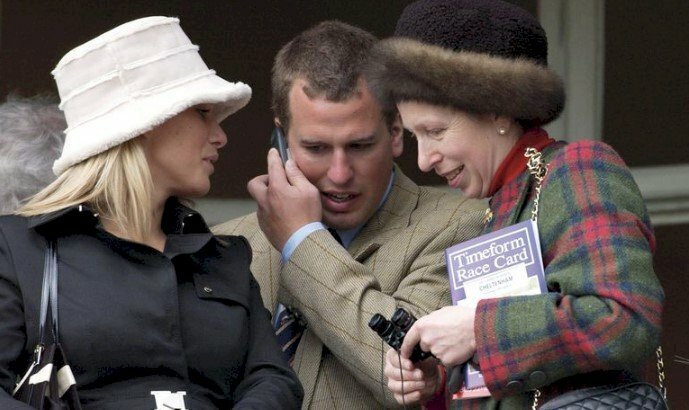 She has two children from her first marriage, and they are named Zara Tindall and Peter Phillips. She definitely is a great mother and role model, not to mention, stylish. 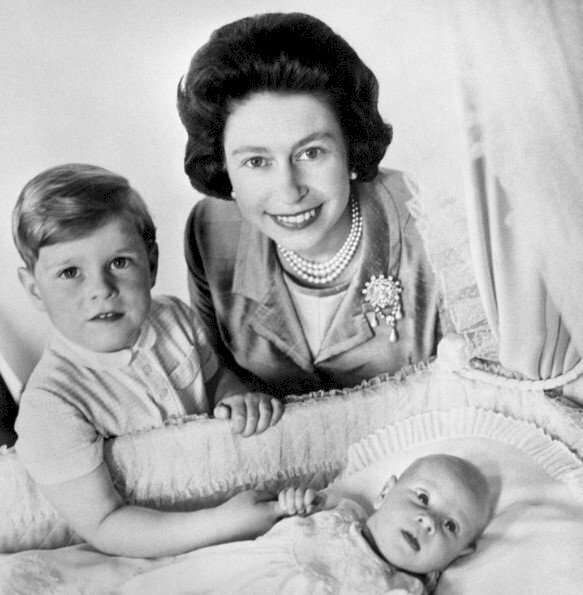 Ten years after giving birth to Princess Anne and twelve after Charles, Queen Elizabeth II had another son in 1960. By this time, according to a Town & Country interview with royal historian Robert Lacy, the Queen was "warmer and flexible". So, this meant that she unavoidably spent more time with her kids and "stepped back" a bit from her royal obligations. The Duke of York was tutored by a governess before attending Heatherdown School in Ascot and ultimately, like his brother and father, Gordonstoun. After graduating, Andrew went directly into the Royal Naval College at Dartmouth. He further undertook fixed wing flying training within the Royal Navy Elementary Flying Training Squadron at Royal Air Force. The prince went on to serve on the aircraft carrier HMS Invincible. 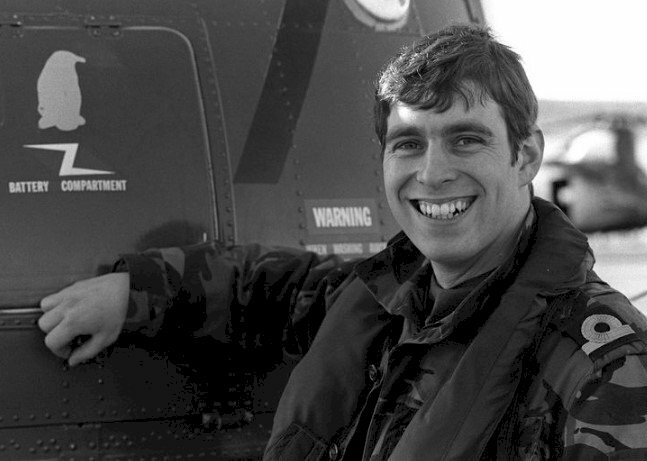 When war broke out after Argentina invaded British territories overseas in the early 1980s, Andrew flew several missions until the dispute had settled. Due to his service, the Queen often felt a "surge of maternal pride" and perceived him as a hero, according to the Daily Mail. 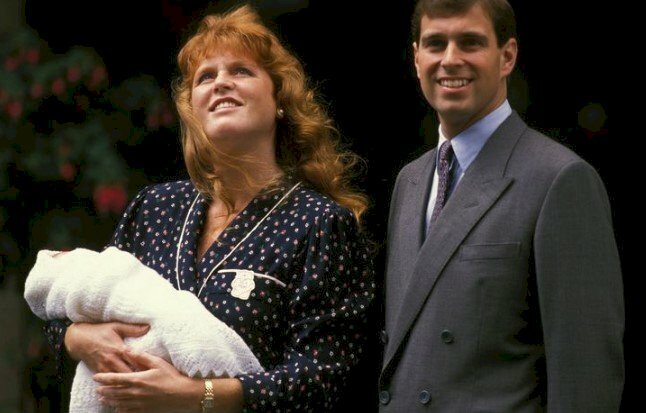 In 1986, Andrew wedded Sarah Ferguson at Westminster Abbey. Together, they have two daughters — Princess Beatrice and Princess Eugenie. Their marriage ended ten years later, though. Fergie mentioned that one of the reasons behind their divorce was because of Andrew's intense traveling schedule. Although the Queen now accepts both Andrew and Sarah, their relationship generated tension between her and her son. The Queen was reportedly "furious" about a lot of Fergie's behavior when the two were married. Yet, the Queen eternally sought to take her son's side through their separation. Apart from their short-lived marriage, Andrew has remained the center of a few scandals over the years. 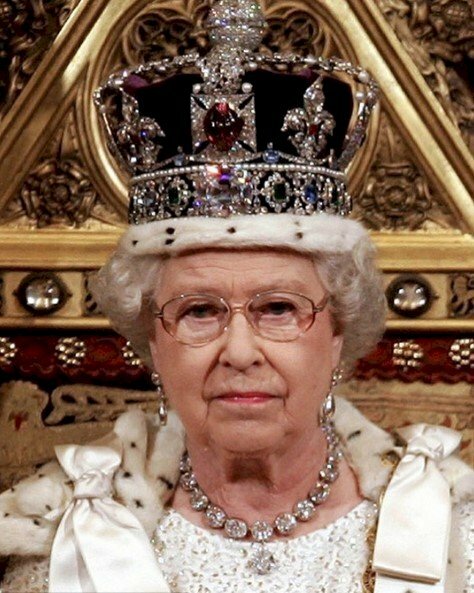 Despite all of Andrew's intensity, the Queen reportedly never scrutinized him for it. "In the Queen’s eyes, the Duke’s private life is his private life. She keeps him on something of a pedestal," a family friend told the Daily Mail. Now, Andrew serves as a full-time representative of the monarch and, like his siblings, usually carries out multiple official engagements on behalf of the crown. 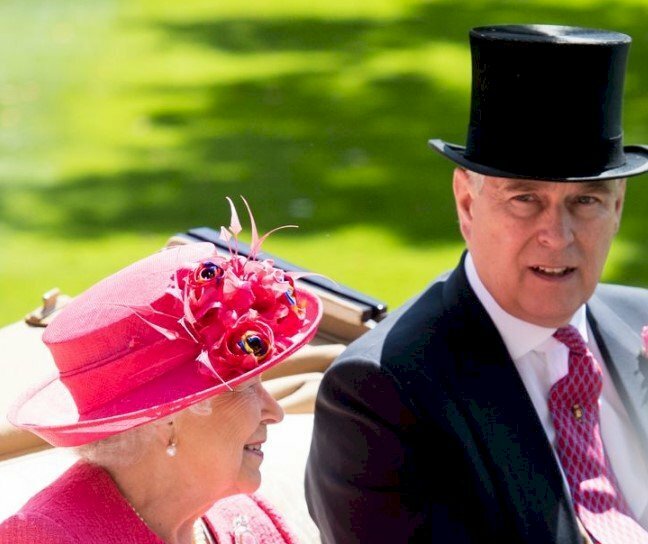 He has set up the Prince Andrew Charitable Trust which earns donations to charities "Focused on supporting young people, sensory and healthcare issues, science, technology and engineering, and the participation of the disabled and wounded servicemen and women." Prince Edward, the last child of Queen Elizabeth II and Prince Philip, was born on March 10, 1964. By this time, the Queen was more comfortable with her role and, as with Prince Andrew, spent a lot more time with him in his younger years. Prince Edward, now known as the Earl of Wessex, is believed to be the Queen and Prince Philip's favorite child. The reason we know this is because Edward's portrait is the only one in Philip's study. Body language experts previously told GoodHousekeeping.com that it's evident that Edward is the Queen's "precious little boy". Edward and his wife are still blissfully together and have two children — Lady Louise Windsor and James, Viscount Severn. "She is like another daughter to Her Majesty, they are that close," a royal insider told the Daily Mail. The Queen also supposedly trusts Edward to carry out royal duties without any objection. After a short-lived television production career and time in the Royal Marines, Edward now undertakes royal engagements that were once his father's responsibliities, who is officially retired. He is required to take on the Duke of Edinburgh title when Philip passes away, according to The Sunday Times. What do you think about the relationship the Queen had with her children and did you know that Edward was her favorite? Let us know your thoughts in the comments section below and remember to share this with your royal loving friends and family. Keep up-to-date with us for more exciting news on what's happening behind those palace walls.